Soothing oil against stress to apply on the solar plexus, the neck, the wrist, the internal part of the elbow, or to massage on the back. Hello girls! 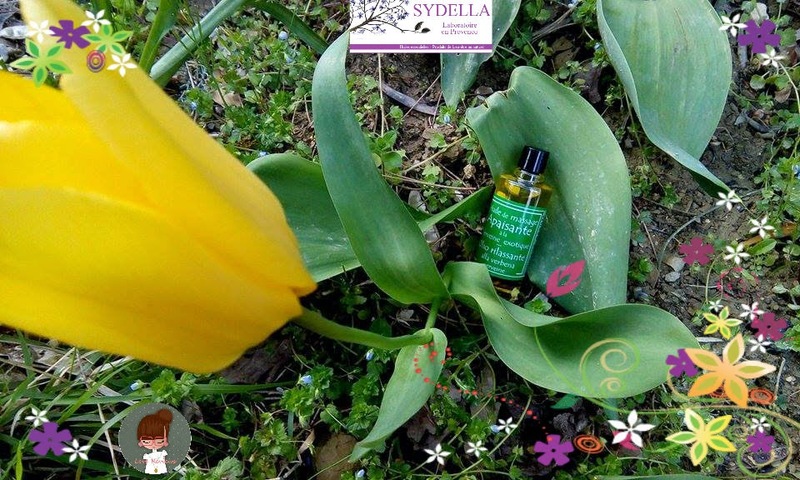 I'm here to talk you about an exceptional product of Sydella Laboratoire: Soothing Oil (Huile apaisante). It 'an oil soothing and anti-inflammatory: thanks to its refreshing, soothes inflammation of the joint nature and also helps to lower the fever. Its fruity and fresh aroma is naturally soothing and can be used as a remedy for sleep well. It 'an anti-stress naturally and without side effects. - Massage: 2 or 3 drops of oil to massage the temples in case of headache or to promote sleep. On the abdomen to calm the breath, quell anxiety and promote digestion. 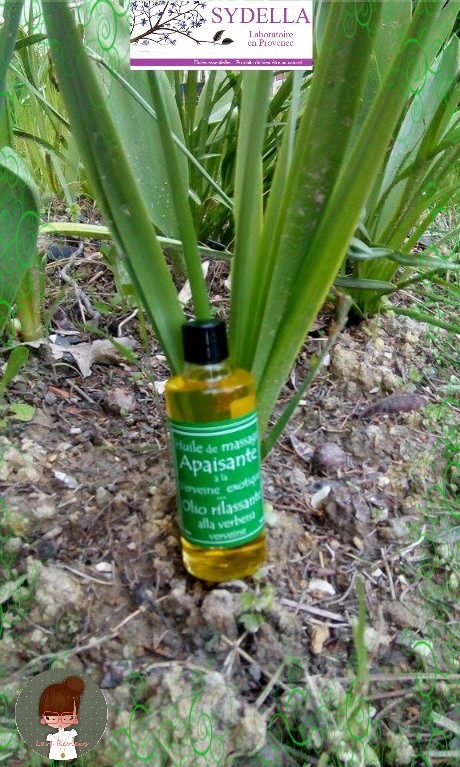 - In the bath: 5 drops of Soothing Oil (Huile apaisante) in a handful of coarse salt to be dissolved in the bath. Combats rheumatic pain, muscle spasms. Very pleasant! 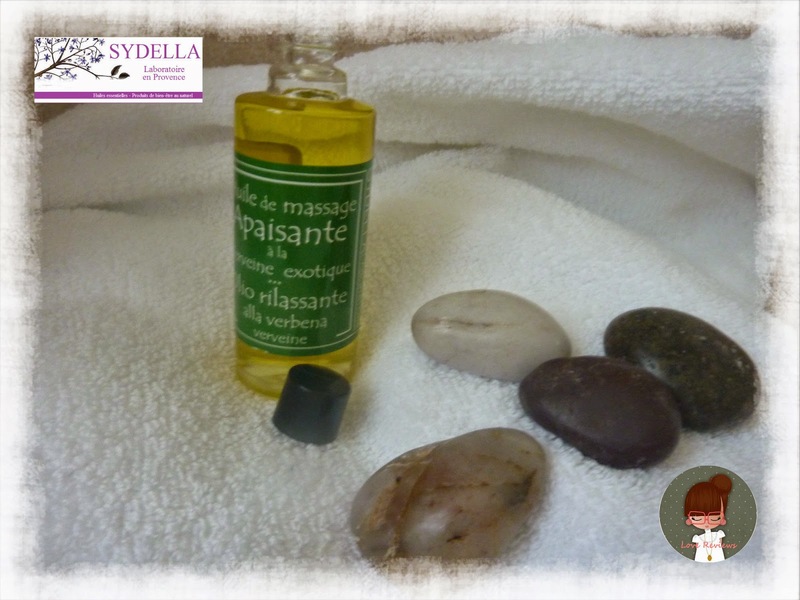 After a heavy and tiring day, a massage or a relaxing bath with Soothing Oil (Huile apaisante) by Sydella Laboratoire will seem to be reborn.